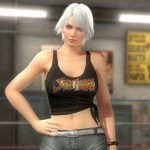 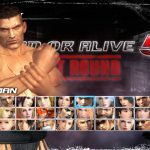 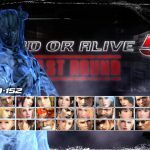 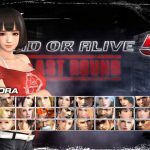 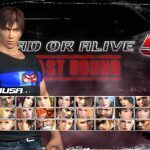 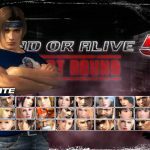 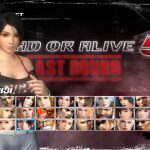 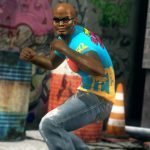 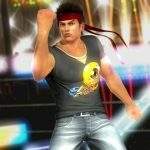 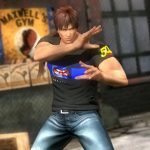 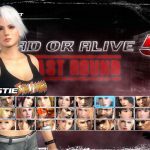 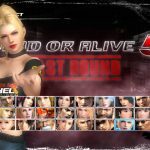 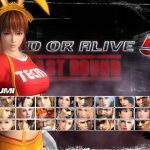 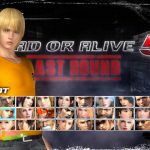 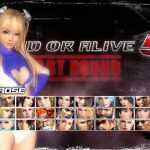 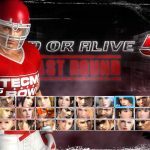 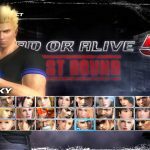 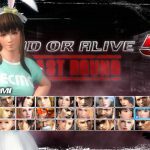 Dead or Alive 5: Last Round has finally reached its actual last round, at least for its many season passes and endless DLC costumes. 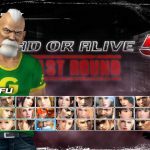 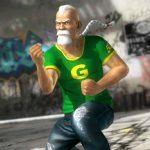 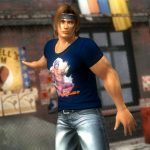 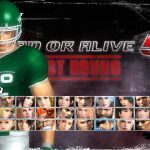 After over five years since the release of Dead or Alive 5, and two years and a half after Dead or Alive 5: Last Round, it has finally happened. 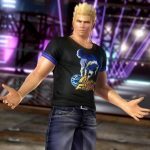 Koei Tecmo just released the last DLC costume package for the game, ending a streak made of seven season passes. 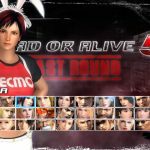 If this isn’t a Guinness world record, it should probably be. 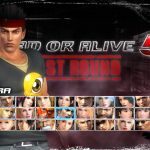 Unfortunately, Team Ninja did not go out with a bang, but I guess it’s only appropriate that they have run out of ideas at the very end. 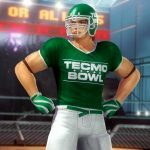 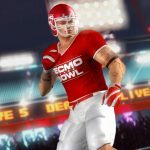 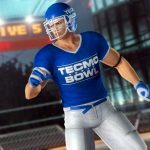 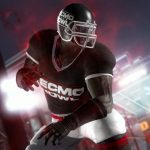 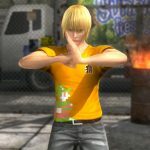 Today’s costume package is a celebration of Tecmo’s 50th anniversary (the company was founded on July 31st, 1967), but it’s basically just an excuse to make a bunch of costumes most of which are shirts and pants with logos, with a few outliers like Tecmo Bowl football gear, devil outfits, and sumo underwear that are just the same model with different colors. 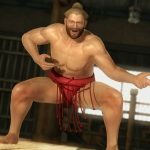 And yes, you still have to pay for them, if you want them. 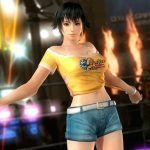 If you’re interested, you can check them all out in the trailer and gallery at the bottom of the post. 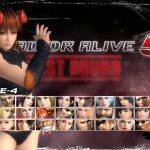 Luckily, it appears that the development team is preparing for the next chapter of the series, so we can probably expect to hear about Dead or Alive 6 in the not too far future, alongside its many season passes. 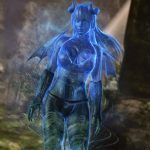 Yet, let’s be honest. 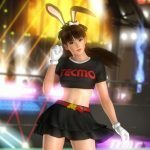 I can be sarcastic all I want (mostly because it’s fun), but if people did not want and buy all these costumes, Koei Tecmo would not release them. 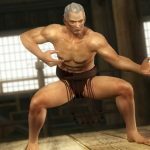 So in the end the joke is on us.